If I Google ‘SEO Video’ I Can Figure Out how to do my Own SEO, Right? We live in the Information Age, so you should be able to Google SEO video and get the latest information on how to achieve the ultimate search engine optimization for your website. That’s the way it’s supposed to work, right? You can get great SEO tips online when you Google SEO video. You can also get terrible SEO tips online. Some of them were never a good idea; other SEO tips never have been and never will be a good idea. The fact is that SEO is a bit of a dance between the really smart people at Google who occasionally make really big changes (and are constantly tweaking) to the algorithms that determine which websites rank better than others and those who are trying to best game the system to make sure that their websites rank well. Google wants to make sure the best websites with the most current and relevant information rank well. SEO companies Los Angeles and those who use their services want THEIR website to rank highest. 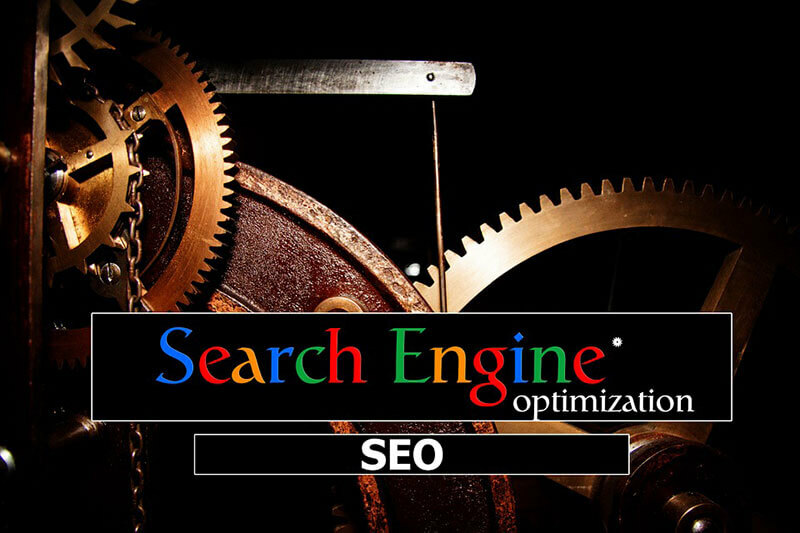 These days, improvements in the algorithms mean that you can have organic search engine optimization. In other words, the sites with the best content tend to rank best. But make no mistake, there are still SEO techniques that can give you an edge… but you need to stay current with what those are to use SEO to your advantage. That’s why companies who use an SEO copywriting and web design service tend to fare better than those who don’t. The fact is that it really is a full time job keeping up with the changes in SEO best practices. The SEO checklist you adhered to last month is already outdated. Few companies find they can keep up with the changes in SEO and carry on whatever other business they’re actually in business to do. Using an SEO consulting company – especially if they also offer web design and SEO copywriting – takes that off your plate. An LA SEO company that will take the time to understand your company so it can give good SEO tips that will fit into your marketing mix and who realizes there’s more to your company than your online marketing strategies. An SEO company that has demonstrated success with organic search engine optimization. SEO keyword stuffing doesn’t work anymore. Even if it did, the last thing you want is a website people will find that is full of bad SEO copywriting that doesn’t convey your message well. A digital marketing Los Angeles company with a proven track record for helping their clients rank well. You want good content, but you also want it at the top of the search engines. If the digital marketing agency you’re working with can’t deliver both, you may as well Google SEO Video and do it yourself. But seriously, if they can’t, find one that can.